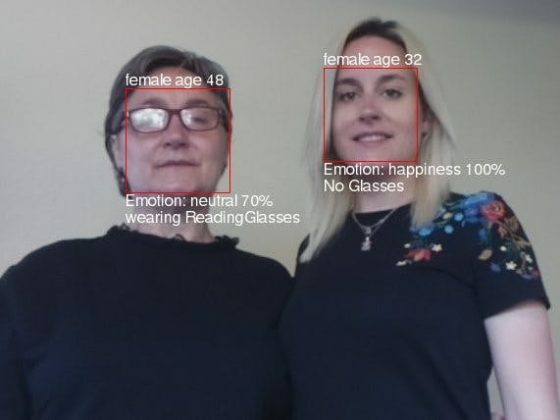 Image Recognition using Alexa Voice and Raspberry Pi #piday #raspberrypi @Raspberry_Pi « Adafruit Industries – Makers, hackers, artists, designers and engineers! Ken Walker has developed an Alexa skill which uses a Raspberry Pi and camera to take a picture and then use APIs and online services to determine what the camera can see. The Alexa device (say, an Echo) then reads out what the camera saw. Called SeeTalker, the Raspberry Pi side is constructed using a Touchscreen and Camera Module and encased inside a SmartiPi case.